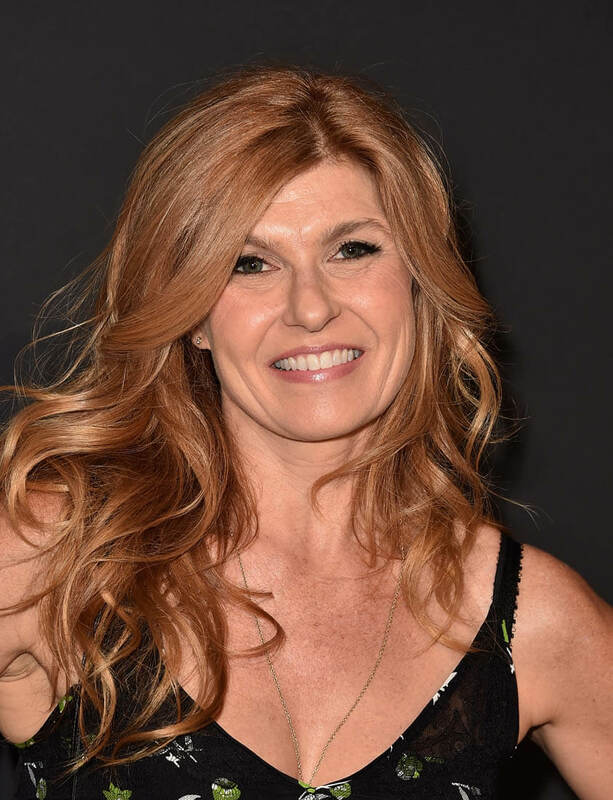 Rayna James is no Tami Taylor but Connie Britton is still Connie Britton, which is why I hung in for four whole seasons of Nashville. And it’s why I’ll at least watch the first 10 episodes of Season 5 airing on CMT, the network that saved the show from cancellation. CMT has released the first full trailer for the new season and in true Nashville form, it looks insane. A quick recap on where we left off before you get to watch the absurdity for yourself: Rayna and Deacon got married (!!! ), Maddie got emancipated from her parents but not really, Will and his boyfriend I can never remember got back together, Scarlett and Gunnar also got back together and Juliette is about to maybe die in a plane crash. There are still no people of colour in the entire city of Nashville. Oh, Nashville. When the series was cancelled by ABC, it was almost a relief. Sure, I was going to miss the over-the-top melodrama, big hair and sweet twangy love songs but I would no longer feel obligated to watch Avery cry through an entire episode while holding a crying baby while talking on the phone to a crying Juliette. This happened in every one of their scenes for a full season. I’m not kidding. 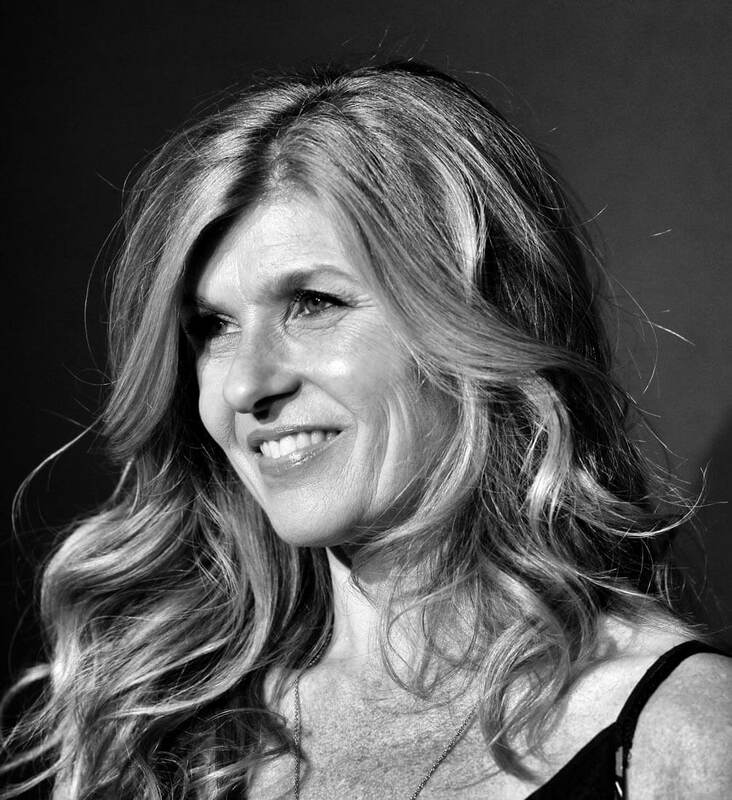 The first two seasons of Nashville were really strong and aside from too many identical white dudes with brown hair, I loved it for its campy soap-opera dialogue, hilarious girl sh-t and Connie Tami Taylor Britton. But then it took a nosedive, just like Juliette’s plane. Season 5 looks like it’s going to be a lot more of the same but there a few things that I’m really into. Most importantly, we get a good look at a guy in a fedora described as “dreamy.” Dreamy Guy is not a white dude with brown hair! Dream Guy is black! DREAMY GUY AND MADDIE MAKE OUT! I paused that scene and replayed it 3 times. It’s creepy because he’s probably supposed to be 17 but it’s a black guy in Nashville so I have zero chill. In other good news, Luke Wheeler aka the Bro Country Character of Nashville and Layla Grant aka The Worst will not be back for Season 5. Good riddance. Scarlett’s hair is still horrendous but I really like her and Gunnar together so I hope they don’t f-ck this up. Rayna and Deacon are going back in the studio but it looks like they are going to fight about something dumb because this show doesn’t know how to write a happy storyline. Can they just let Rayna and Deacon live? 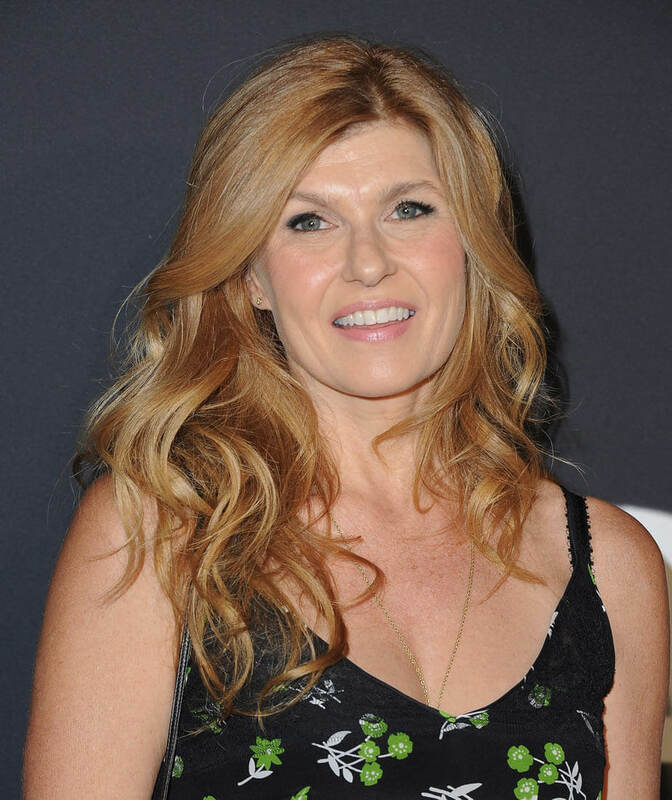 The answer to that is probably no considering Connie Britton has only signed on for the season’s first 10 episodes. 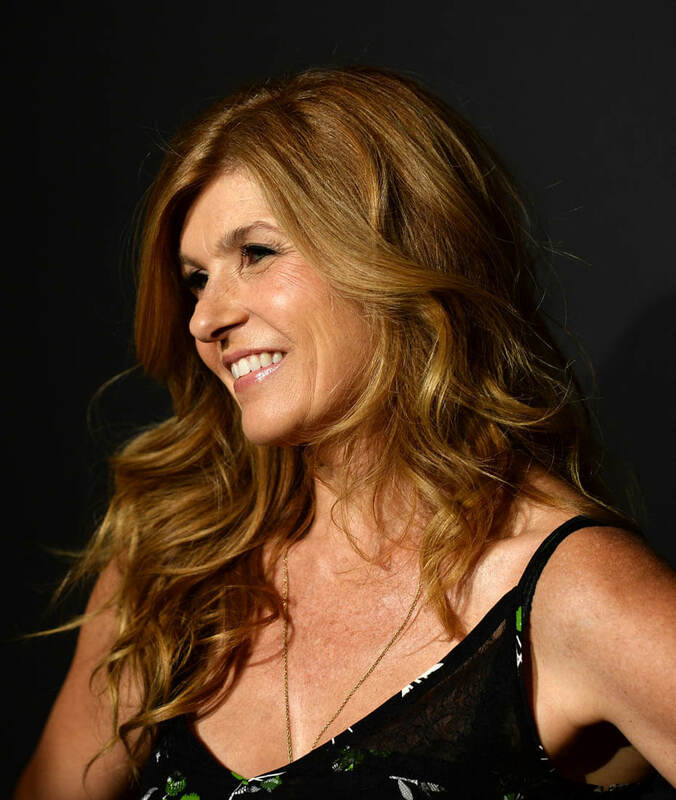 So, do we care about Nashville without Rayna James? Maybe. IF Juliette doesn’t die in the plane crash, I wouldn’t hate it if the writers focused their attention on letting Hayden Panettiere shine as Juliette Barnes, a role she was made for. But if Rayna goes, Deacon has to go with her. Their love story NEEDS to have a happy ending or I’ve officially wasted too much of my life watching this show. Finally, Nashville is a show about the country music world – a world which basically provides the soundtrack to Middle America – but it has always shown a more progressive glimpse into country music than an outsider might expect. Will Lexington’s coming out storyline was handled beautifully and they’ve dealt with issues like consent and post-partum depression in a tasteful way. 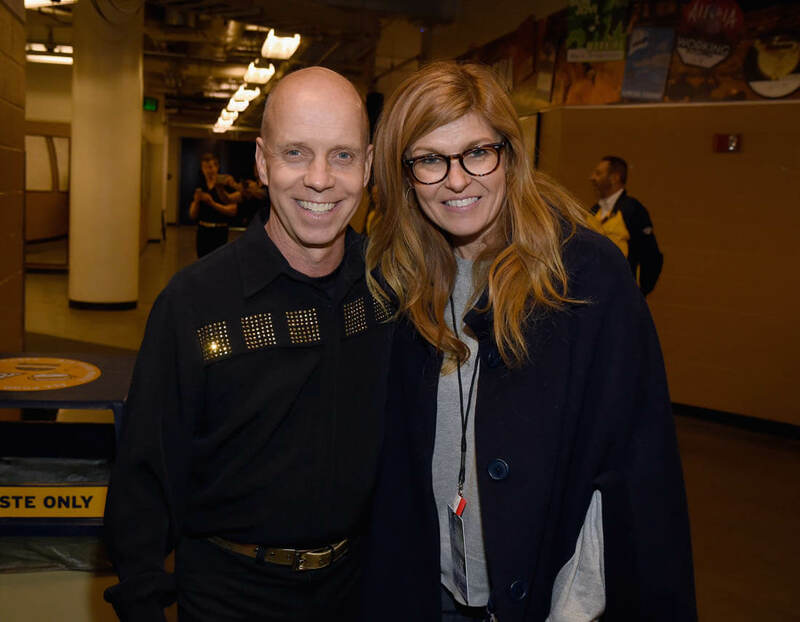 If Season 5 continues to tackle tough issues and deliver catchy songs and dreamy non-white guys, I may even stick around after Rayna James hangs up her sequined microphone. The first hour of the two-hour premiere of Nashville’s new season will air on Thursday, Dec. 15 at 9 p.m. ET on CMT. 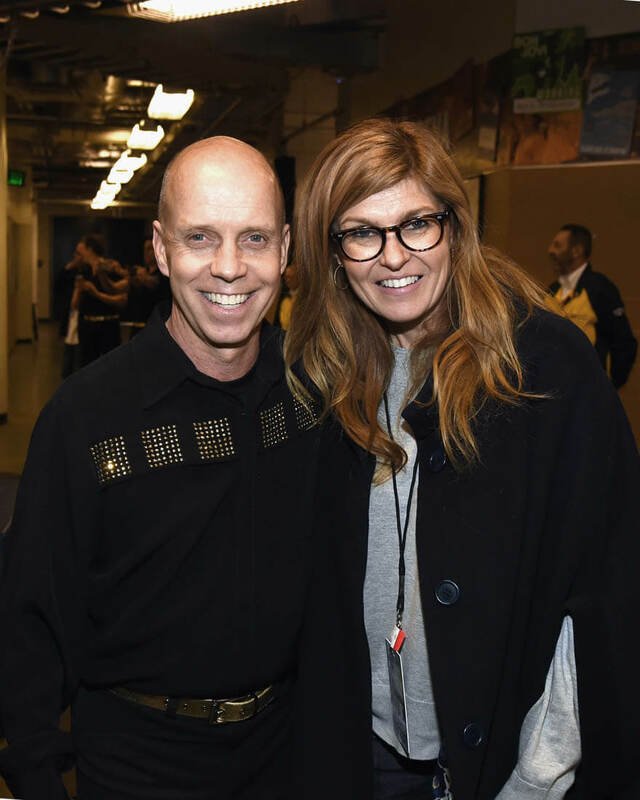 Here's Connie Britton at an event with Scott Hamilton last week and at a screening of Past Forward earlier in the month.